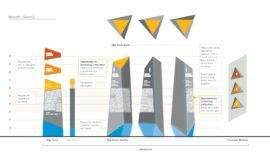 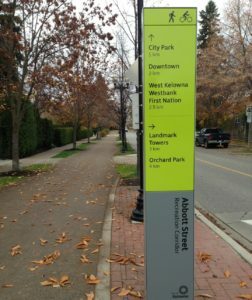 Alta Planning + Design has worked closely with the City to undertake a long-range Pedestrian and Bicycle Master Plan, a wayfinding strategy, and design of transportation facilities through a busy commercial district. 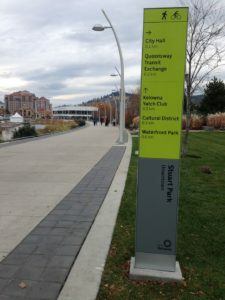 The City of Kelowna is a thriving city of over 120,000 inhabitants with a strong tourism and recreation economy. 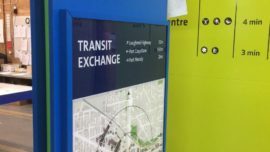 With an influx of visitors, many of whom are interested in engaging in outdoor activities, a need has been identified for high-quality wayfinding information to enable movement by foot and bicycle with strong connections to transit and public parking facilities. 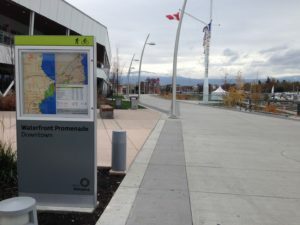 Alta also designed a cycle track for the City of Kelowna that connects the planned Rails with Trails corridor North of Leckie Road to the Mission Creek Greenway through an important commercial district. 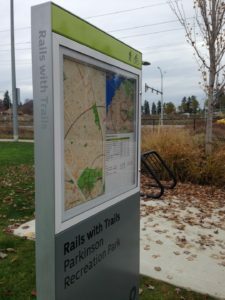 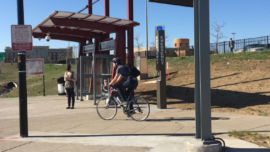 Alta had a lead role in developing a conceptual design for the cycle track that is predicated upon a Multi-modal Level of Service assessment that Alta undertook for each intersection along the route. 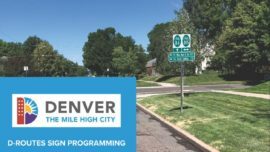 The resulting context sensitive design identifies means to mitigate high turning volumes and reduce the potential for conflicts between cyclists, pedestrians, and motor vehicles at all driveways and intersections.